November 1, 2015 – An early morning today brought me so much joy! 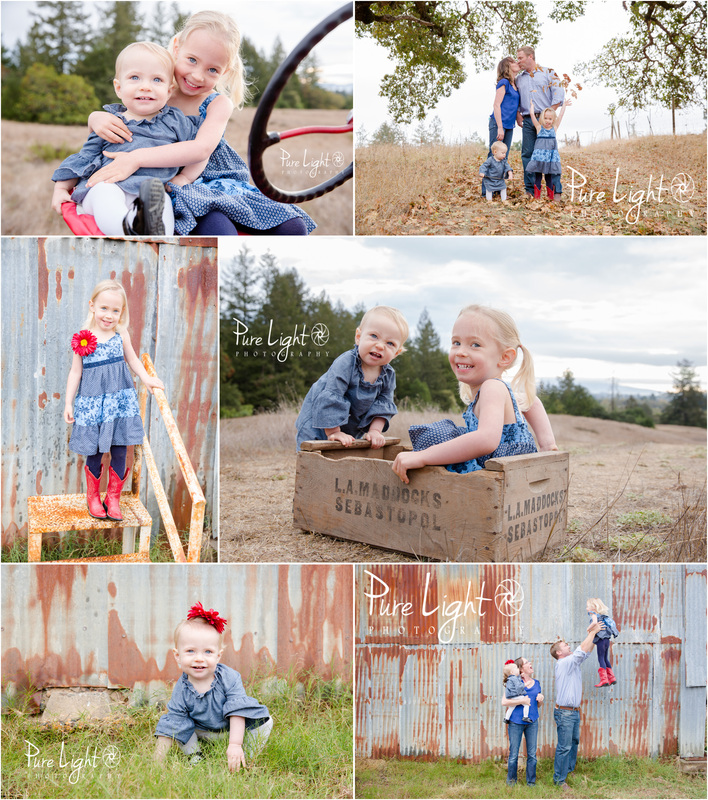 Two active girls, two amazing parents, and the most beautiful setting allowed me to capture these heartwarming images. October 23, 2015 – Four generations represented here, so much fun last night! By the end of the shoot, we had an audience of friends that happened to be walking by! 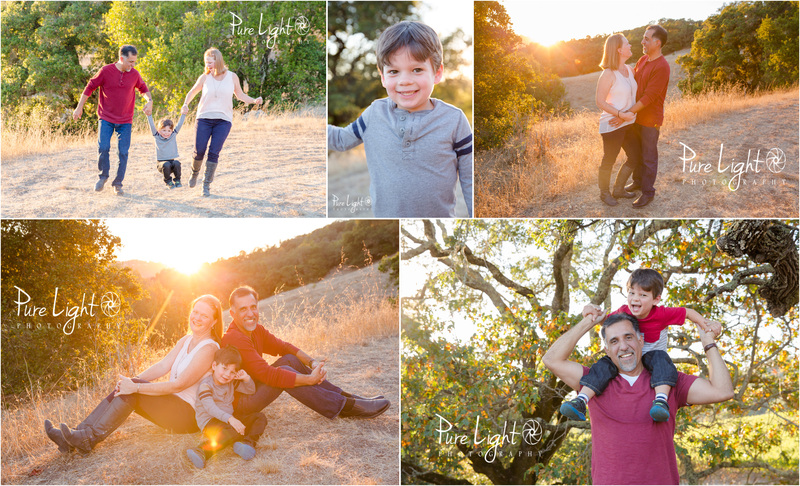 I loved capturing their light in the glow of the setting sun…..
October 18, 2015 – A gorgeous night in wine country, perfect light for capturing the love in this beautiful family! 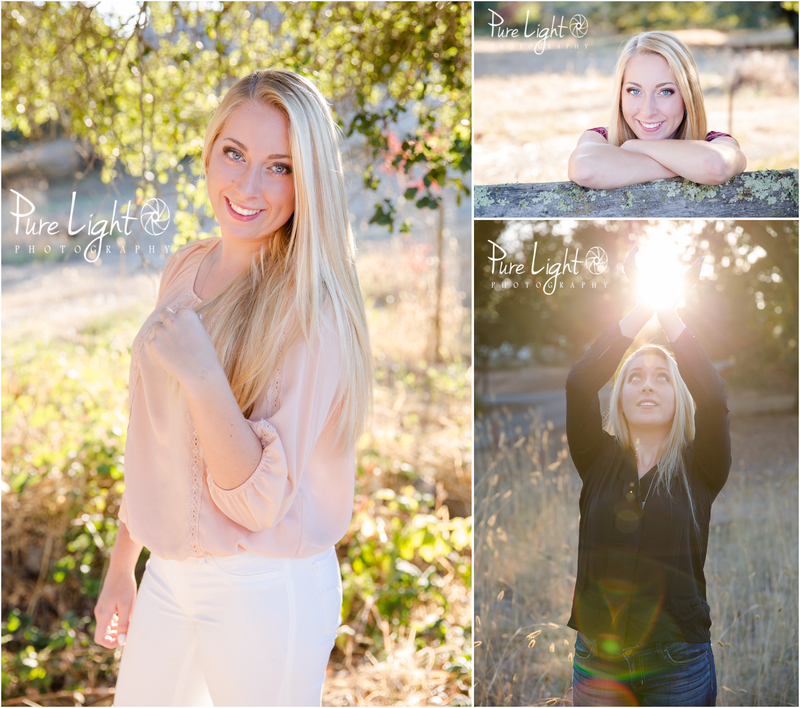 October 12, 2015 – This Petaluma High Senior brought her own light to this session, and nailed it! She even did a pineapple jump for me (but I promised not to sneak peek it)! 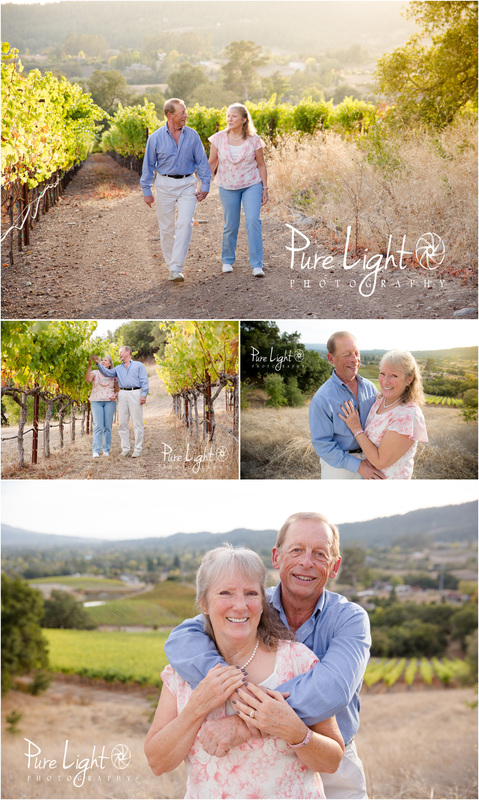 Looking forward to finishing these beautiful images! 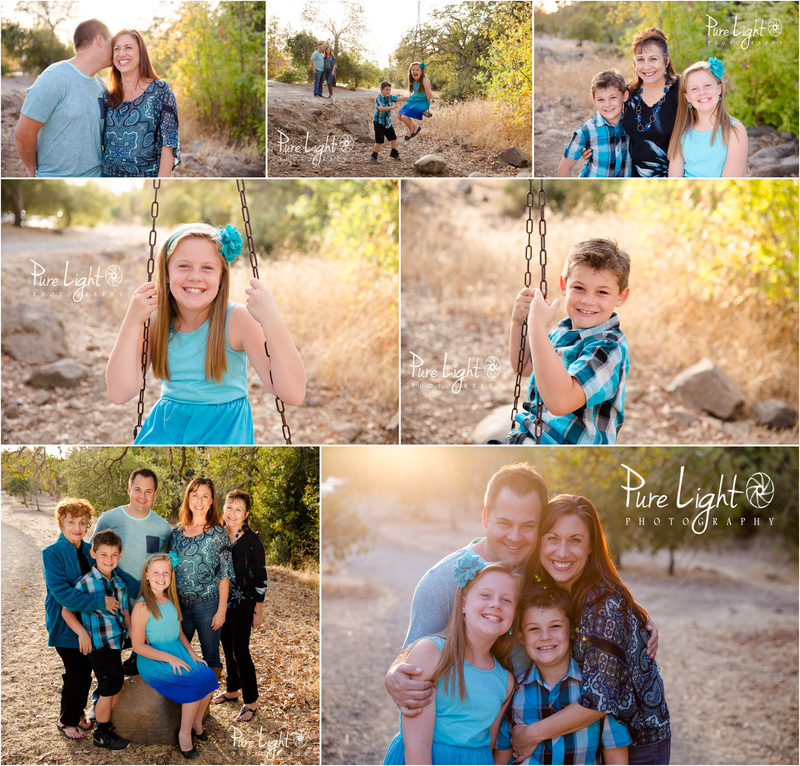 Thursday evening brought a wonderful session with family! Thanks for braving the AWD to get to the top! 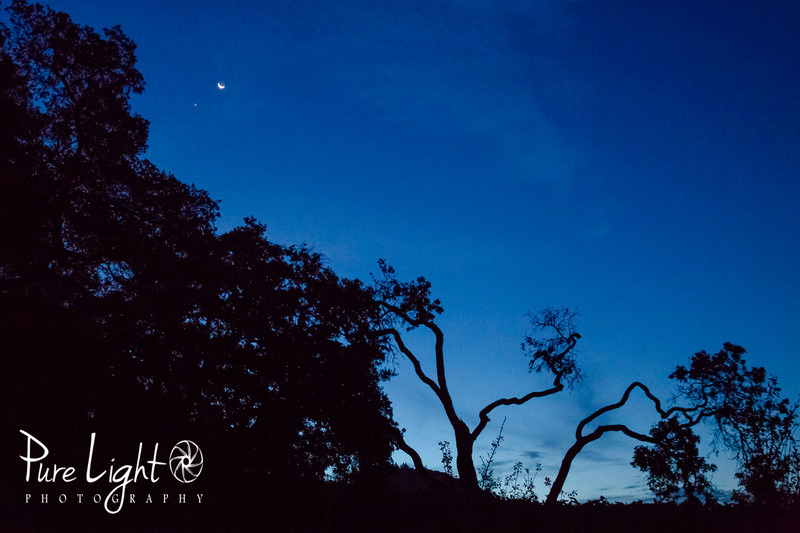 Here’s the amazing moon & oaks shot I got on October 8, 2015, during the last harvest of 2015 at Kick Ranch. September 28, 2015 – Monday morning started very early! Two of my favorite things combined to make for an awesome early morning. 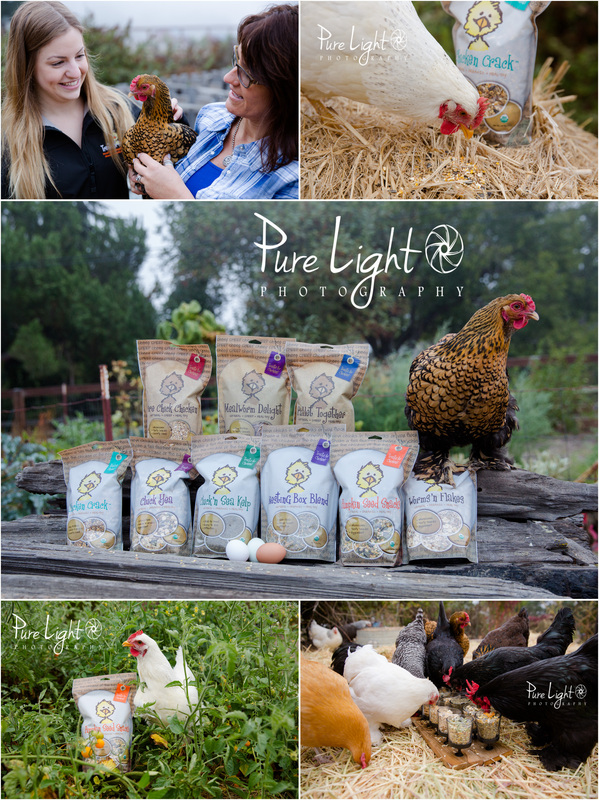 Chickens and photography! I think I’ve found my niche! Thanks Treats for Chickens for sharing your flock with me! Can’t wait to see the photo Dawn took of Hattie Mae when she jumped on my back…..
September 21, 2015 – This cutie just turned four! 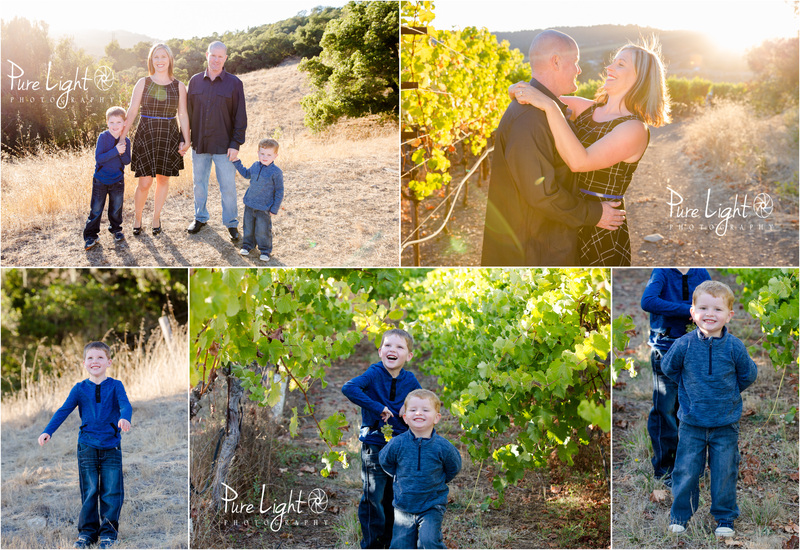 His family and I had fun in the vineyard last night. Their love and happiness is infectious, I laughed the entire time. Thanks so much, enjoy this sneak peek! September 19, 2015 – What a joy! Happiness, love, and light were in the air last night as two dear friends joined together in marriage. 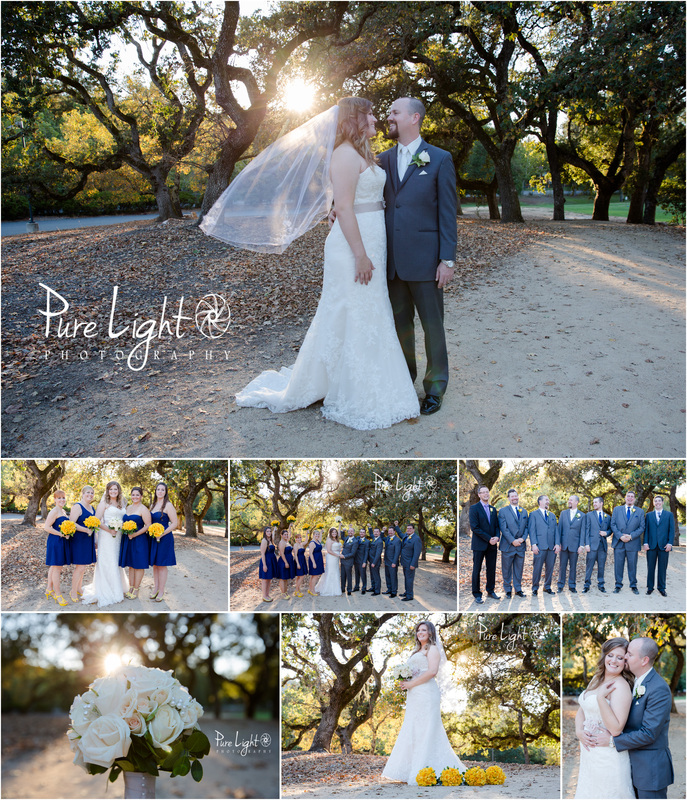 Thank you for the honor of capturing the beautiful light of your special day.